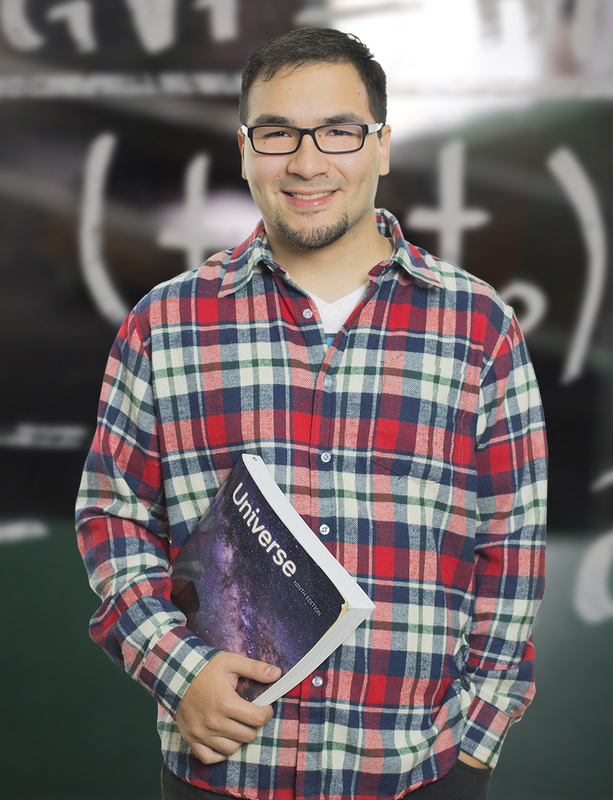 A UCN graduate with a degree in Physics specializing in Astronomy has solid theoretical and practical training in the fundamental aspects of physics and an initial preparation in astronomy, possessing the knowledge and skills to continue training as a scientist through postgraduate studies in Physics, Astronomy or related areas in Chilean or foreign universities. He/she has programming skills and an understanding of specific software, laboratory equipment, observation techniques and astronomical data processing, as well as an initial research experience. Their academic training allows them to serve as a research assistant at a university or research center, telescope or observatory instrument operator and teacher for the first years at a higher education institution. Students of the undergraduate degree in Physics with a Specialization in Astronomy at UCN will gain access to the natural laboratory, the Atacama Desert, which is internationally recognized for the quality of its skies, offering optimal conditions for Astronomy research. “Desde siempre quise estudiar física, para conocer el porqué de las cosas. No consideré otra universidad, ya que es la carrera con la que soñé y además queda ubicada en mi región”.